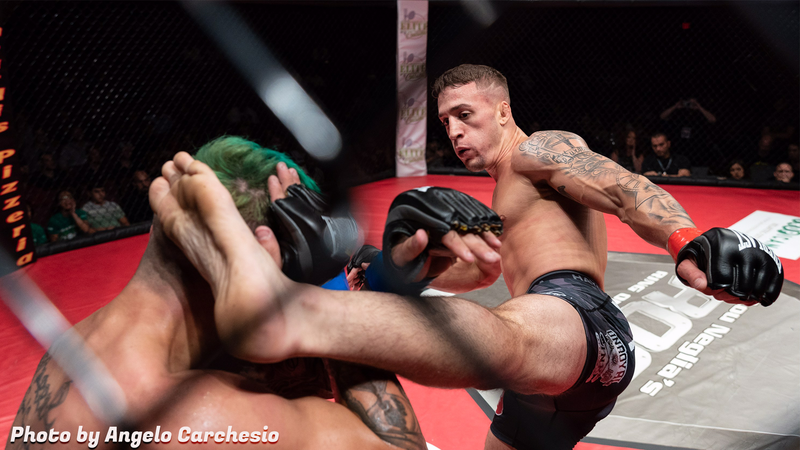 ROC 65 Results | Lou Neglia's Ring of Combat | Next Generation of Mixed Martial Arts! Ring of Combat 65 was one for the ages. All three title fights were instant classics. Please see the link below for a full write up by our friends at FLOCOMBAT! Link below.